Contributing to the buzz, a TV show called “Fat Busting Metabolism Boosters” by well-known chat show presenter Dr. Oz covered the story of people who had encountered remarkable fat reducing results from using this product. The results were astonishing and were even further augmented as they incorporated this new antioxidant product into a standard daily exercise program. 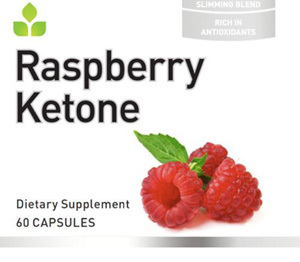 Raspberry Ketone has made an important difference in weight management for our patients. Please check with your doctor and see if this product is appropriate for your health needs. Highland Springs Wellness Center offers a 60 capsule, one month supply for just $30.00. “The Dr. Oz Show is a registered trademark of ZoCO 1, LLC, which is not affiliated with and does not sponsor or endorse the products or services of Raspberry Ketone Pure. All rights reserved.